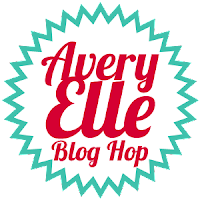 Avery Elle: Welcome to Avery Elle's October/November Blog Hop! 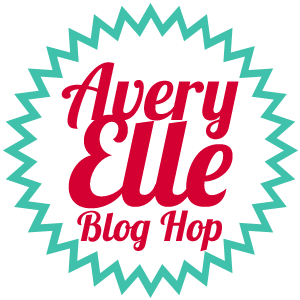 Welcome to Avery Elle's October/November Blog Hop! 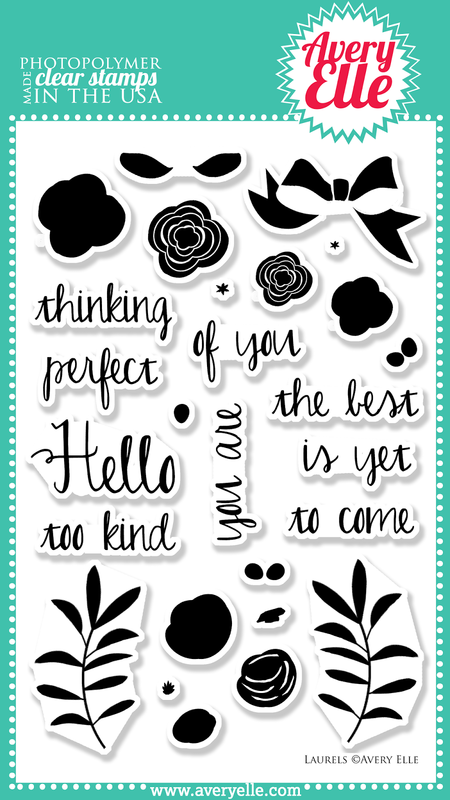 Welcome to Avery Elle's October/November Blog Hop! We hope to show you some fun and inspiring ways to use our newest stamp sets today. Be sure to scroll all the way to the bottom of this post for our hop and giveaway details. Let's get to the hop shall we? 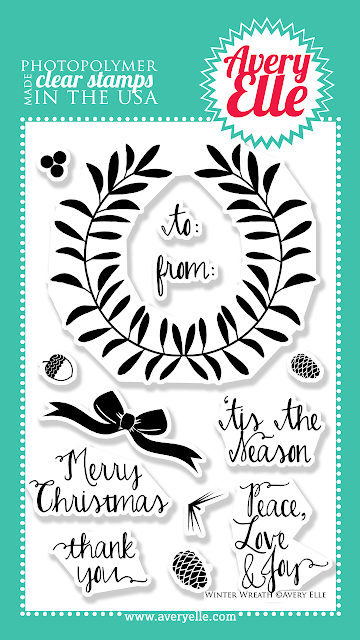 I created this card using our new Build A Banner stamp set & die, Winter Wreath stamp set and the Laurels Stamp set & die. I used the new Cheers wine tag die to cut a panel of our Birch Wood Grain Card Stock and one out of red patterned paper. I cut the circle section off the top of both tags and trimmed the side edges of the Birch card stock so that when stacked together it created a mat. I used an acrylic block with a grid to line up and stamp my two-toned banner and it was SO easy. I love that!! 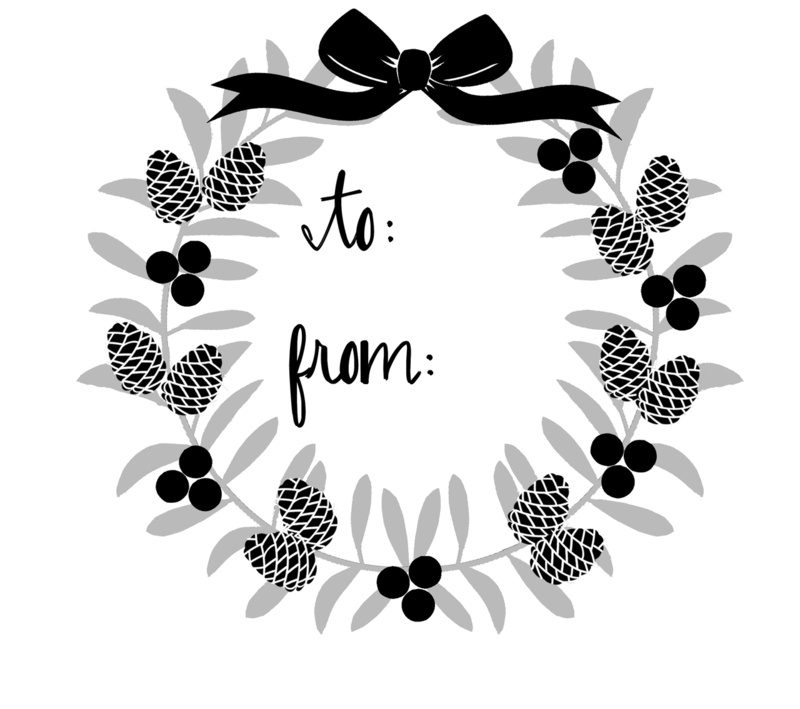 To celebrate our October/November Release Blog Hop, Avery Elle is giving away a $25 Gift Certificate to one random winner. To enter to win just comment on this post. There is no purchase necessary and you must be 18 years of age or older to enter. This giveaway is void where prohibited. 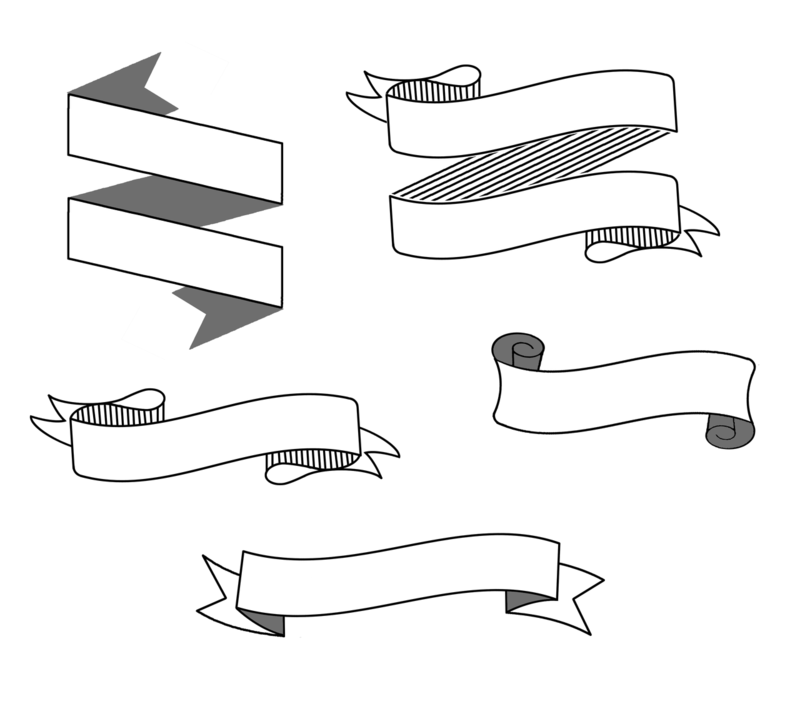 You can also do options 2, 3, 4, 5 or all 6 of the following to increase your chances of winning. You have until midnight Sunday, September 29th to enter. 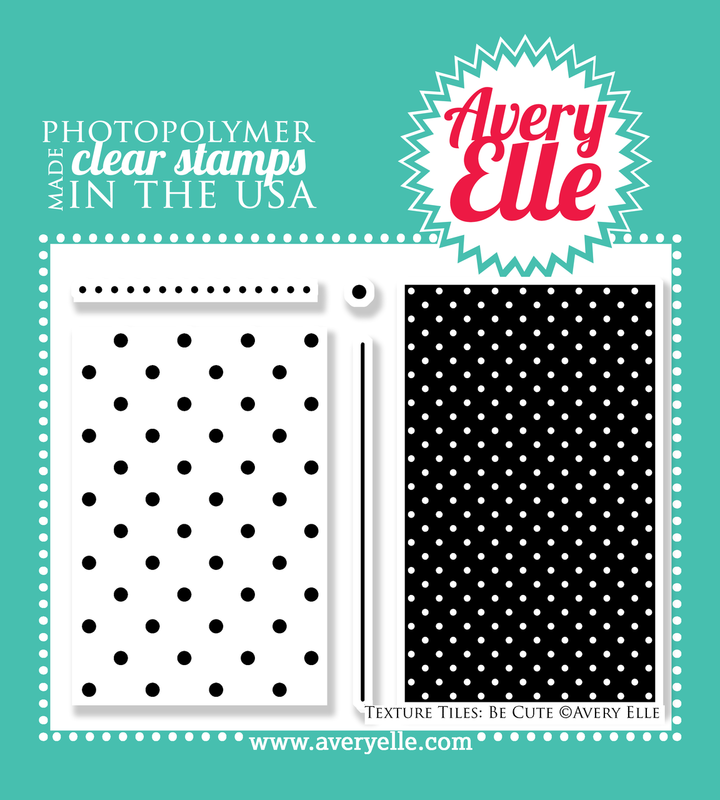 The winner will be announced on the Avery Elle Blog on Monday, September 30th . All products are available for purchase in the Avery Elle store right now. Thanks for stopping by to take a peek and for all of your enthusiasm this week. Have a great day! Incredibly fun product. Love those banner possibilities and the teensy pine cones! Just placed an order over at SSS. I'm in your Flickr group too! wow totally fabulous BLOG HOP and fabulous RELEASE.. AWESOME new release! LOVE LOVE LOVE all the fun new stamps - and the gorgeous sequins and that new cardstock! I'm a follower on Pinterest! Fantastic new stamp sets. 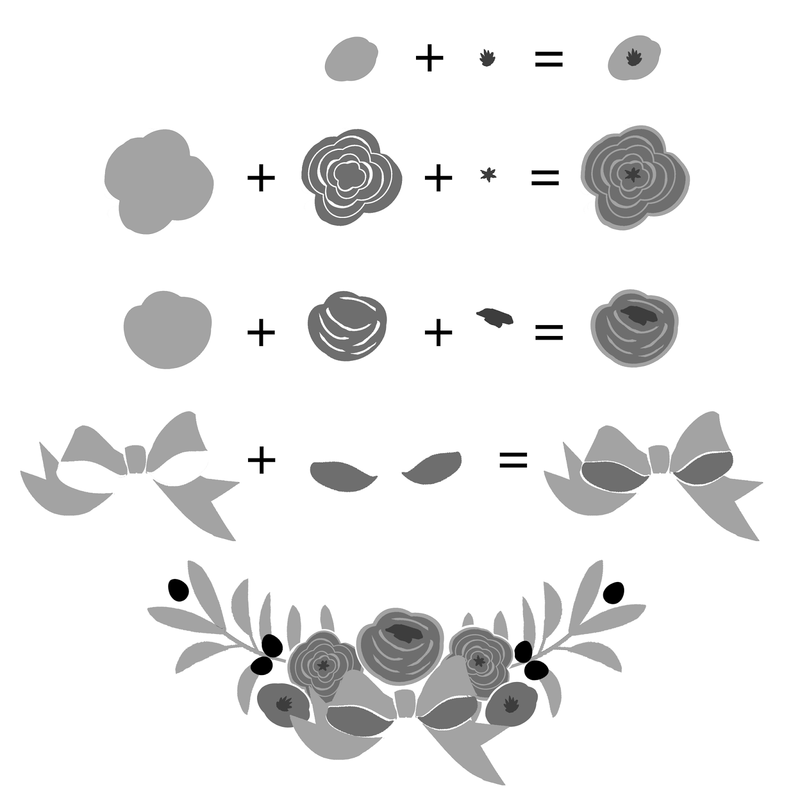 he banner possibilities are amazing and I love the wreath set! Thanks for a wonderful hop. what an AMAZING release!! wow!! 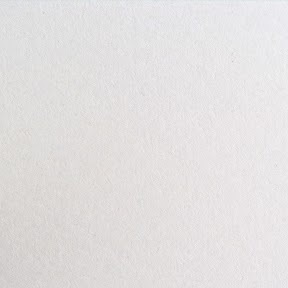 and all of the layers on your card are so wonderfuk! i LOVE that banner with the sentiment stamped on it! gorgeous! Wonderful new release. Love both the stamps and the dies. Yay! Love it all!!! Great release! I'm also a Flickr member! What a fun release. I especially like Let It Snow and Fill in the Blank. September 30th is my anniversary. 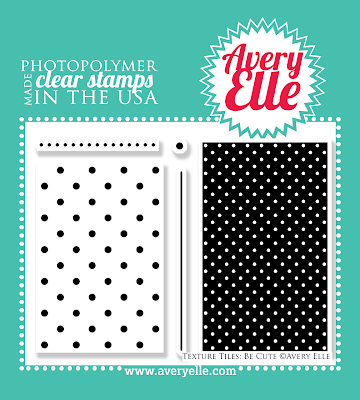 Wouldn't some free Avery Elle stamps be a great gift :-) Thanks for the chance to win!! I already follow your Pinterest board. A wonderful release, love the images!! I follow your blog through feedly!! I'm a member on Flickr too!! Awesome new release...gotta go shopping now! 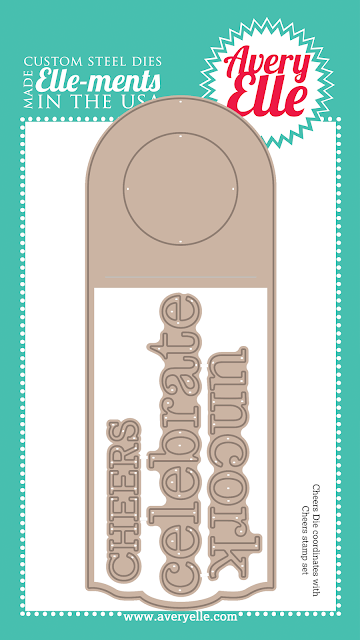 I love love love blog hops and the opportunity to win! i also am loving all these stamp sets! I am part of the flickr group! I already belong to your FLickr group. Congrats on a great release, Jamie! 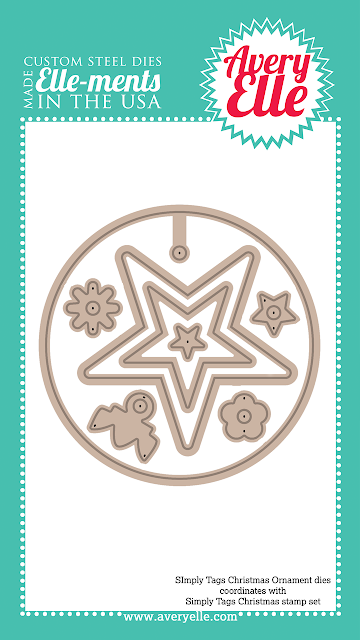 I couldn't be more impressed with these new stamp sets and dies...LOVE everything! Love your card, too...the perfect pairing from these sets! 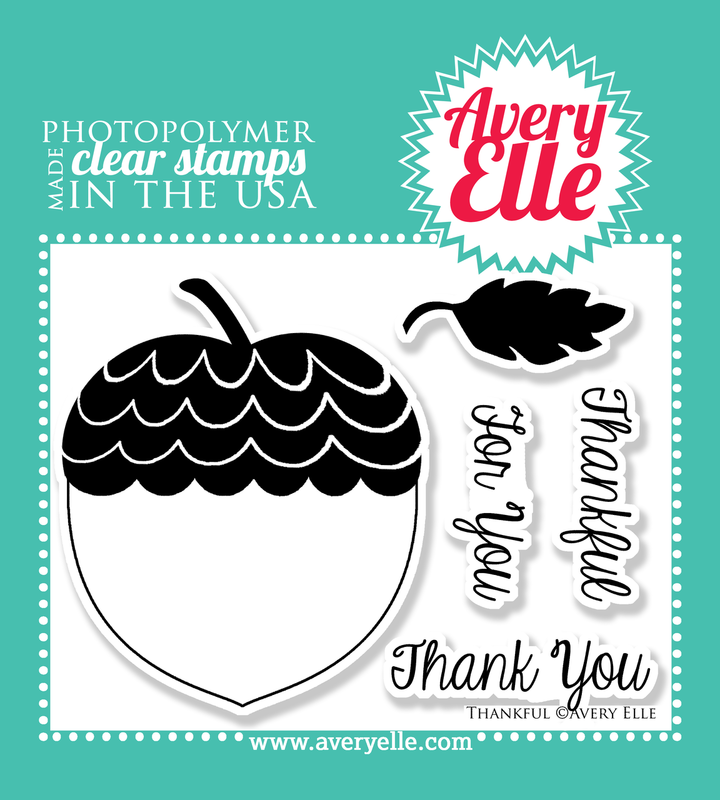 I follow Avery Elle on Blog Lovin' and I'm a member on Flickr! 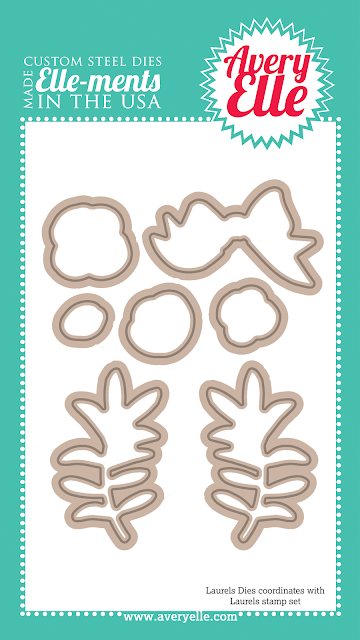 Wow, fun new stamp sets. I love them! Such an amazing release - love EVERYTHING! Eeeeek! What a fabulous release! Almost everything went straight on to my wish list and I'll be purchasing very soon!! I'm absolutely love everything and want it all! So excited about this release. I'm already a follower on Pinterest! What a fantastic release and lovely card! Joining my voice to the chorus of "awesome' with this release! Gorgeous products and your card...swoon! Heading to SSS to shop right after hop! I just love all these designs! Such a fabulous release! Can't wait to hop and see all the creations on the blogs! I'm already a follower of the blog! This release has some fantastic products. Can't wait to get them into my hot little hands. What an amazing release! Love everything so my wish list has instantly grown! Wow! These new products look FANTASTIC!!! What an awesome release!!! Super cool release! Loving Let it Snow and Laurels, awesome sets! Great Blog Hop. Looks like a fun release to play with. I love the new release! I think my favorite is the wreath set!!! great release!! love the wine set and all of the florals! 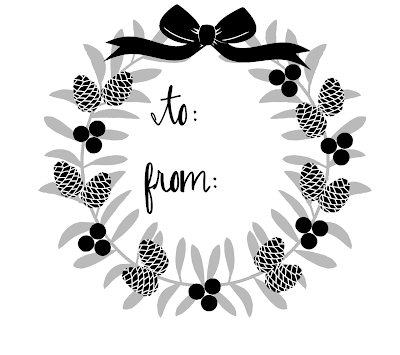 I follow your blog through Bloglovin! Loving the products in this release! Wow! This is a pretty awesome release. Those birch trees are beautiful and I can't wait to get the new texture tiles. I ♥ my texture tiles! Another fabulous release! Love your creation with the banner set! Pinterest? 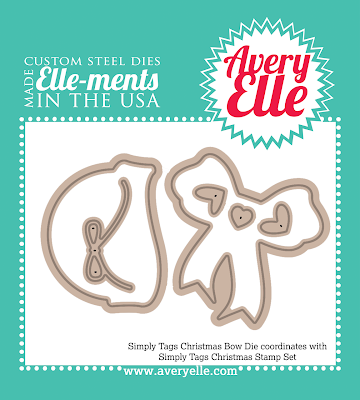 Not only am I a follower, but I created my own Avery Elle board with some of my favorite Avery Elle projects. Great release. Love the card. I am a member on your Flickr Group. Great release. Oh my, there are too many gorgeous things in this release! My wishlist is overflowing! Wow, I just love this new release!!! Can't wait to get my hands on them. 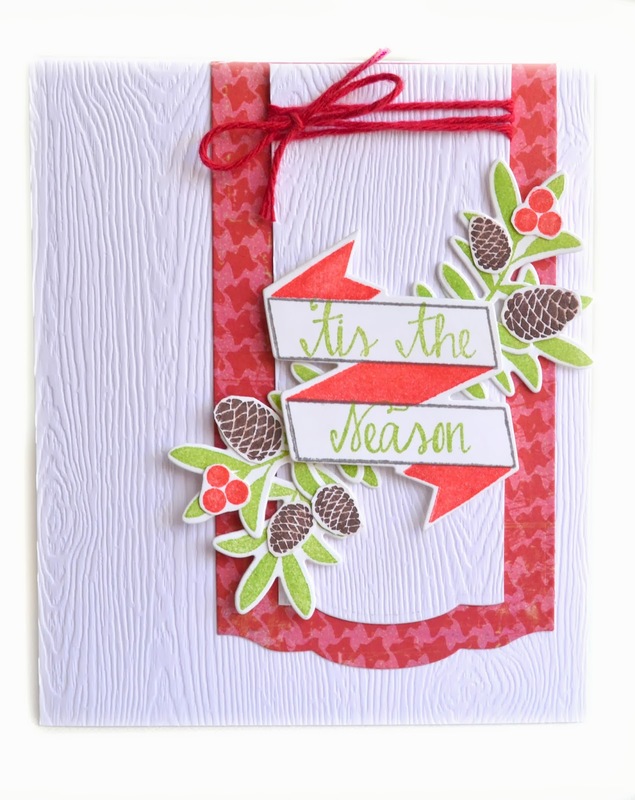 Beautiful cards and am so excited about all the new releases and can't wait to get my hands on them!! 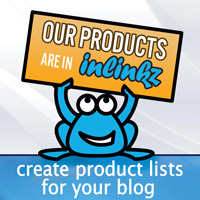 Already follow your blog, thats how I found out about these brilliant new releases!! So pretty! Love the new products. Wonderful release! There are definitely some must haves for me here! Oh, my!! 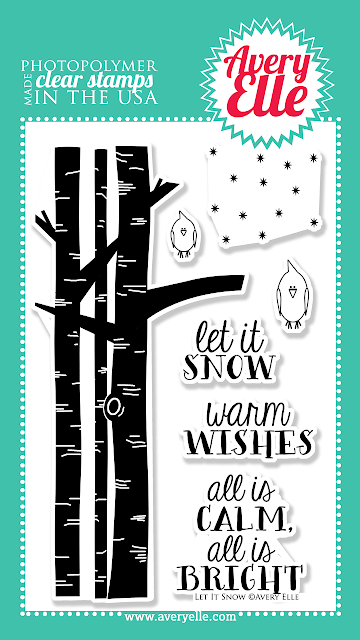 Everything is so gorgeous and the birch stamps are stunning!! So exciting! First time to visit! So much fun to discover a new company! Your designers are very creative! Thank you. Loving everything I see... Best release yet! 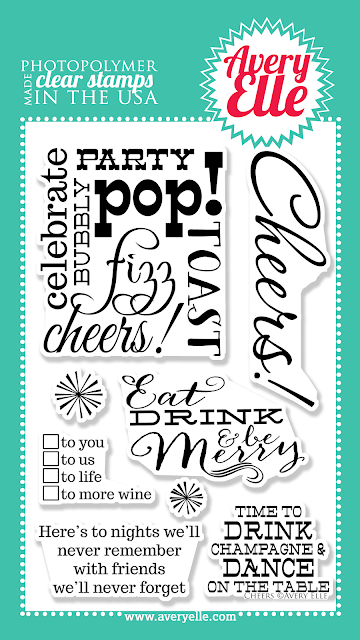 I'm a huge fan of the wine tag! 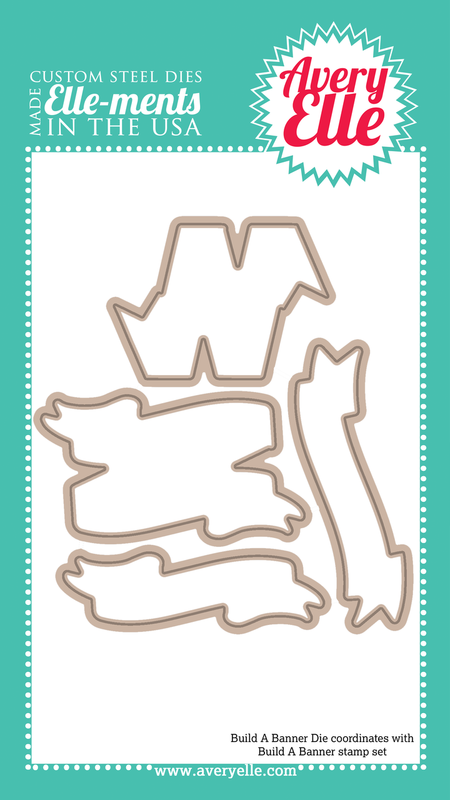 My fave along the way was JJ's Fun card! You're designs are awesome. Love the way you can put them together like a puzzle. I just love everything about this release! I want it all! I am a fan on FB and shared! Great blog hop. 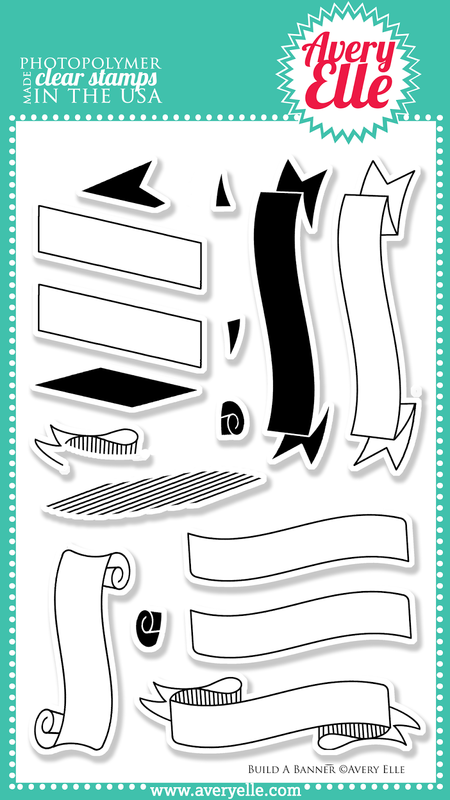 Great stamps and dies. thanks for having the hop and offering a prize. Your team did a terrific job, as always! 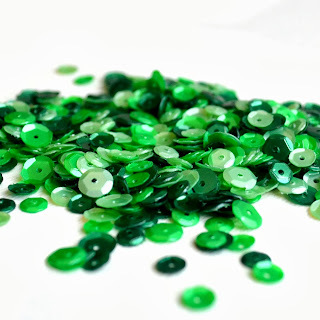 You are creating beautiful crafting supplies faster than I can afford them all! LOL! Terrific release! Those banners are calling my name! What a great release! Following on fb and shared! Gorgeous card and great release!! What a fun releases! Love the Laurel's set! 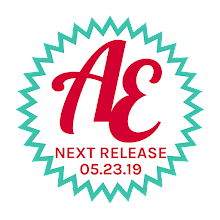 I follow AE on Pinterest! I like AE on FB. I LOVE this release. There are so many things I have added to my wish list. I follow by email and by Google. Super fabulous release! I can't stop looking at your products! I follow your fabulous blog by email. Fantastic release I love the build it up stamps and the fill in the blanks - they give so much room for creativity. A beautiful blog hop. I love all the holiday themed cards and projects. The wreaths are incredible. Great release. So many wonderful projects. Thanks. Already following you on Bloglovin'. Wow! A great big, beautiful release this time. Thanks for the chance to win! So excited about this release - all of the stamps are wonderful! Thank you for the chance to win great stamps. Also loved Maska' tags, but unfortunately her blog does not support entering comments from my iPad. Left comments on all the blogs!!! What a great release! This release is my favorite so far! The design team did an outstanding job! I love the trees. Let it SNOW! !